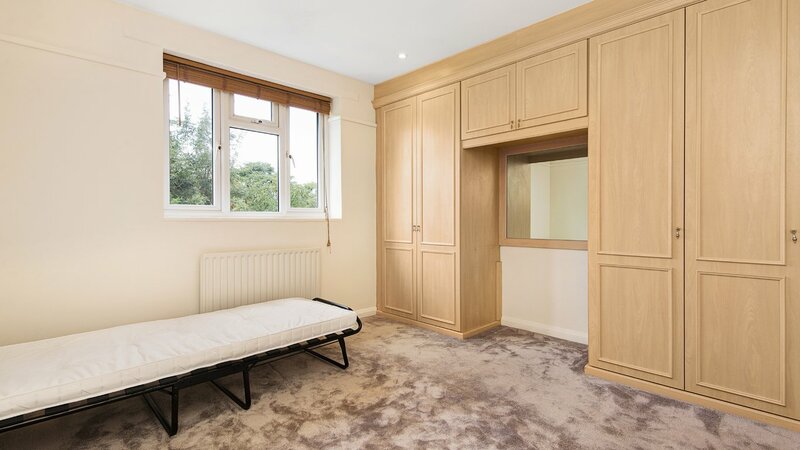 A wonderful BRIGHT and SPACIOUS four bedroom house with PRIVATE GARDEN, in EXCELLENT CONDITION located on a residential road close to Wandsworth Common. This simply stunning property comprises of a master double bedroom with an en-suite, two further double bedrooms and a single bedroom, a family bathroom, a large fitted eat-in kitchen and a large bright reception room situated at the front of the property. The property also boasts a front driveway with room for two cars, and a large private garden and patio at the rear of the property. Groom Crescent is situated nearby local amenities include bars, restaurants and a wide range of shops at the popular Southside Shopping Centre, as well as the boutiques of Bellevue Road. Wandsworth Common and Earlsfield Mainline Stations are the closes transport links offering great access to different areas of London.